The MTS free HPLC calculator now includes a method development tool for HPLC. The tool is based on a scouting gradient approach for determining suitable initial conditions for a mixture of analytes, where a single gradient analysis is used to decide whether isocratic or gradient elution is most suitable, and to select promising mobile phase composition. 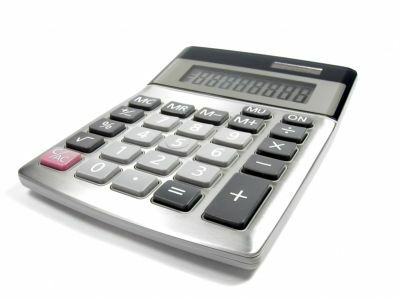 This will be familiar to delegates on MTS training courses and you should be able to start using the calculator straightaway. I plan to post more details in the new year on how to use the tool for those of you who have not attended one of my courses.